Accessory for recessed downlight model PUZZLE ACC. HIDDEN FRAME Nº3 BK., LAMP brand. 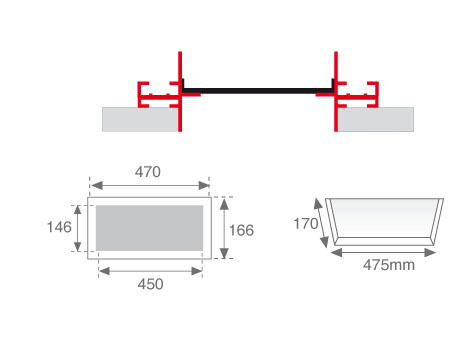 Hidden recessed frame type to adapt modules. 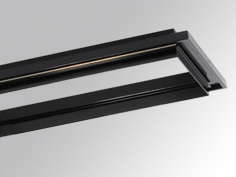 Made of black lacquered extruded aluminium, with built-in ceiling brackets.